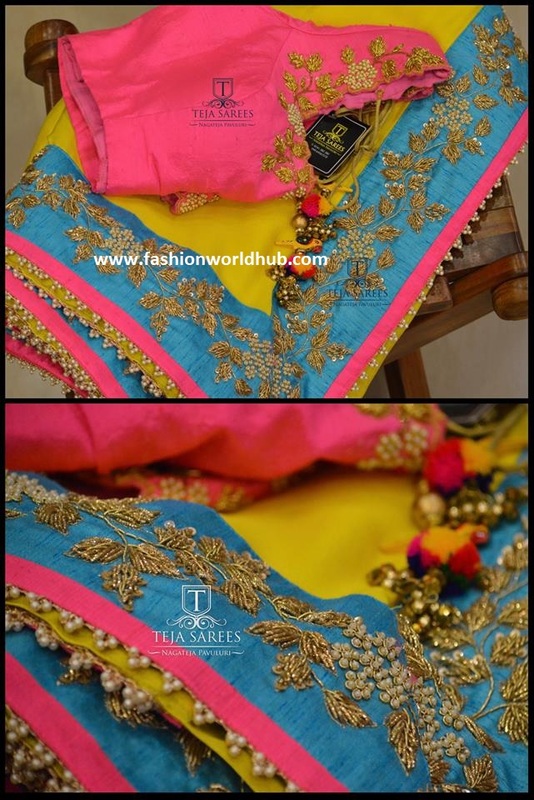 Designer sarees & blouses by Priva boutique. 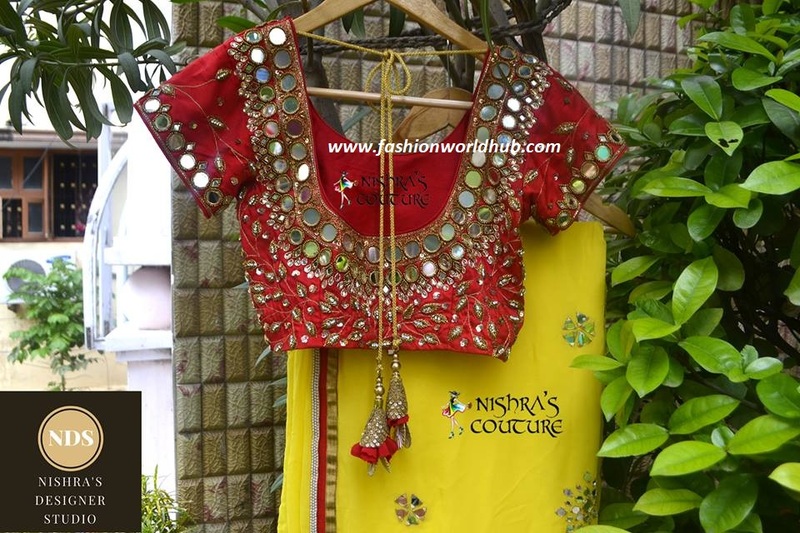 8-2-65 A Road no.12 MLA Colony Banjara Hills Hyderabad – 500034. 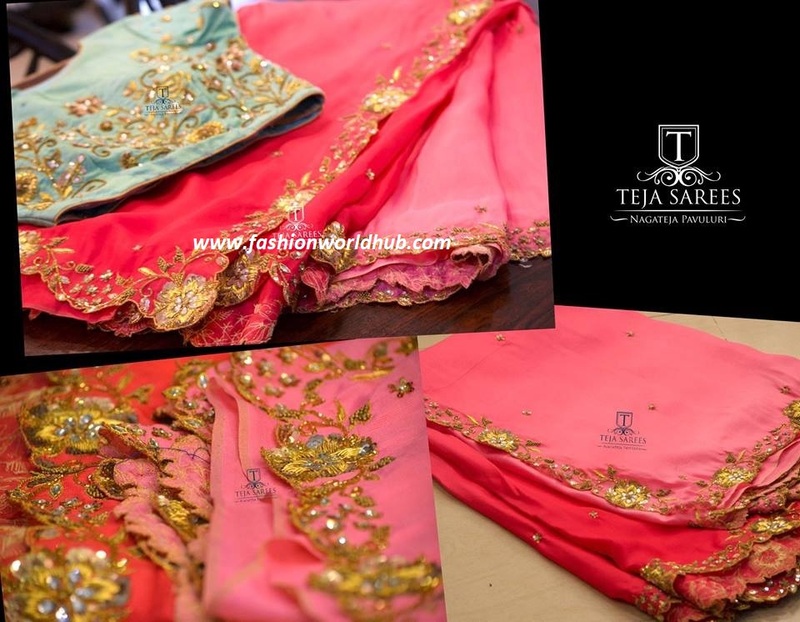 Designer sarees & blouses by Teja sarees.